TRIPpatrol™ works with any hardware sold by vendors willing to share their device data. TRIPpatrol gives you the power to decide which GPS hardware vendor is best for your needs. Our open architecture allows seamless integration with most major GPS vendors on the market. From inexpensive hand-held to state-of-the-art vehicle mounted, real-time wireless systems, TRIPpatrol can get the job done. Below are just a few of the types of hardware we have integrated with in the past. 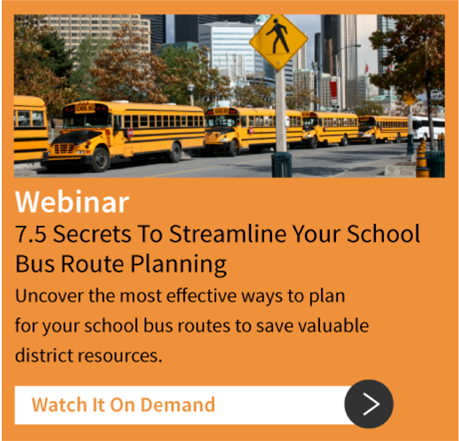 Overlay the planned and actual route to verify compliance. Real-time alerts provide notification of route deviations, excessive speeding, unauthorized stops and idling. Bustraq focuses on bringing the most innovative GPS vehicle tracking system solutions to the school bus transportation industry. The system offers advanced functionality and performance with features such as Driver Behavior Analysis, Crash Avoidance technology, Electronic Payroll Logs and Student RFID. Additionally, we integrate with a variety of third-party terminals, such as Garmin Navigation units. Bustraq’s unique business model allows for school bus transportation managers and operators to turn their GPS vehicle tracking system investment into a new revenue stream while also providing the greatest level of safety to their passengers. Click here to contact us. 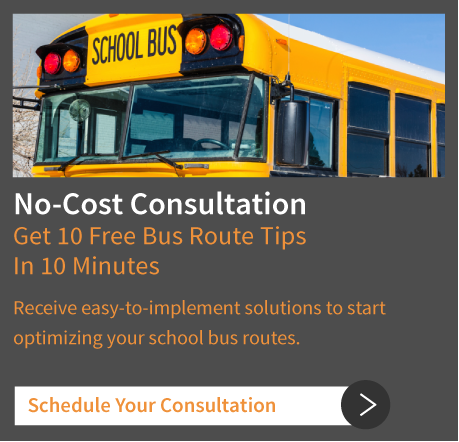 Synovia Solutions works with schools, districts, municipalities and private industries to apply its unique and cost-effective GPS vehicle tracking technology to various applications. If you are interested in discussing how Synovia Solutions helps you maintain better control over your fleet management using real-time GPS vehicle tracking, please click here to contact Synovia Solutions. Wade Garcia & Associates is taking GPS tracking systems, integrating them and providing flexible, affordable, practical and dependable applications to provide your clients with greater visibility into their school bus transportation data. Wade Garcia & Associates are not just a vendor of products. They partner with you to create a tactical solution to reach your GPS vehicle tracking and monitoring goals. Click here to contact them. With TRIPpatrol GPS vehicle tracking software, you have the real-time data from the GPS tracking hardware of your choice.